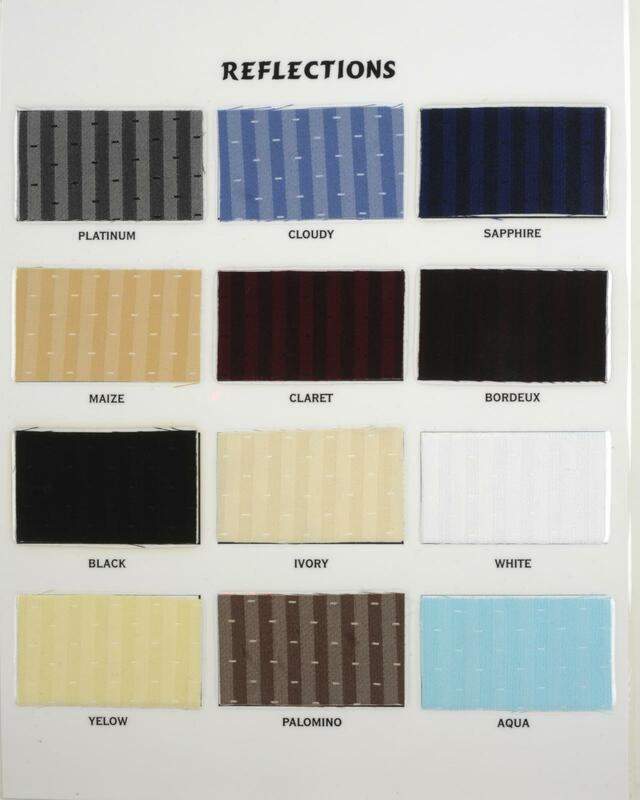 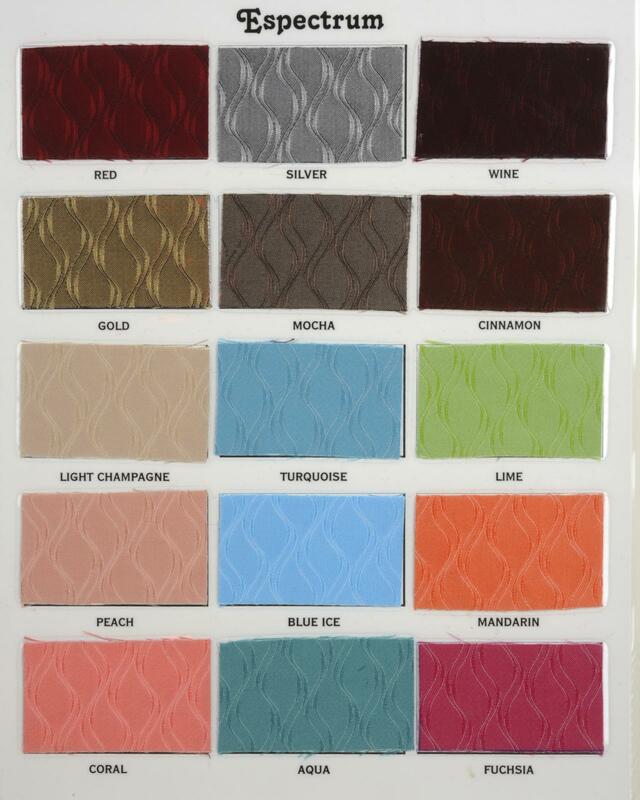 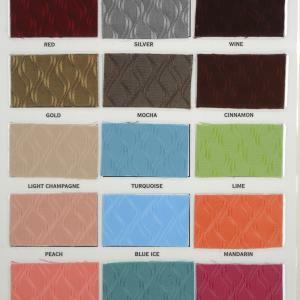 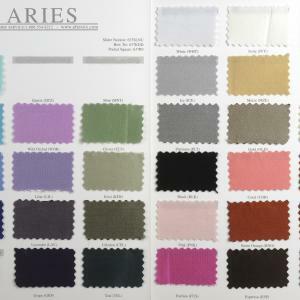 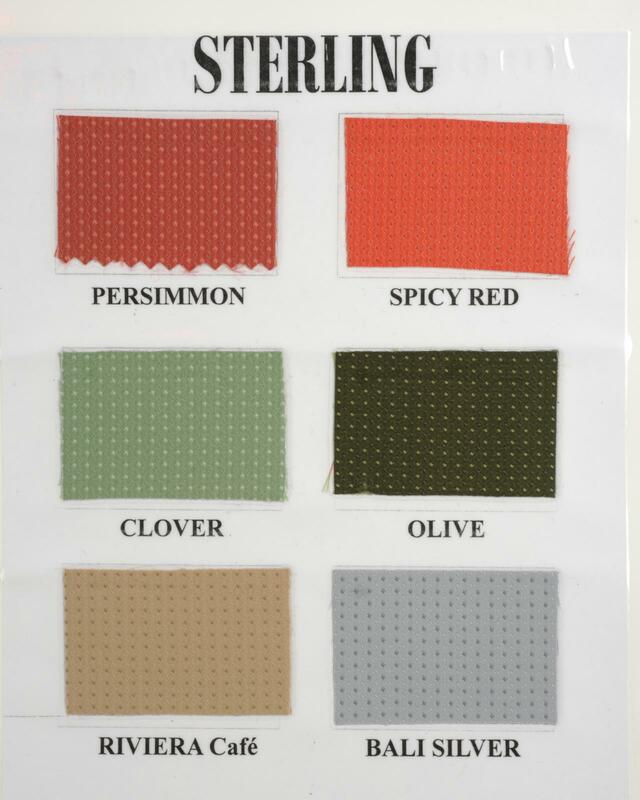 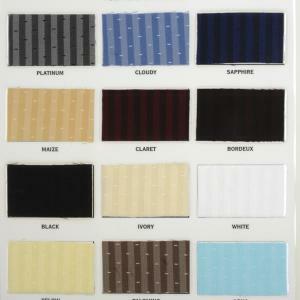 Welcome to our Swatches page. 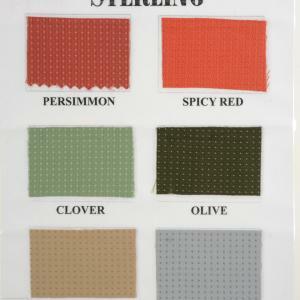 Here you will find all the Vest Styles and colors available. 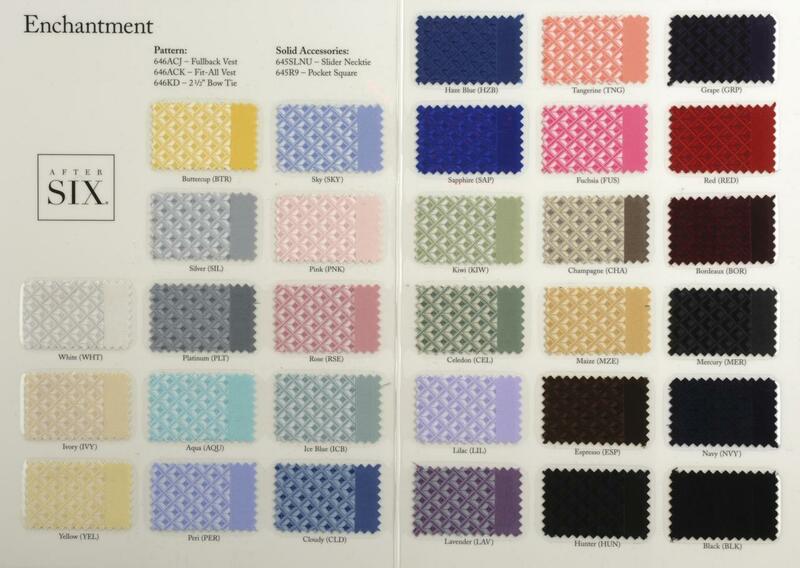 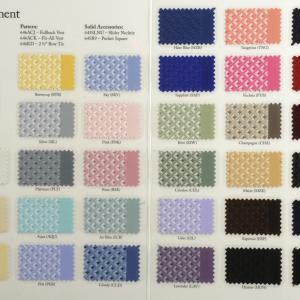 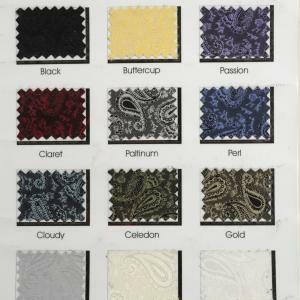 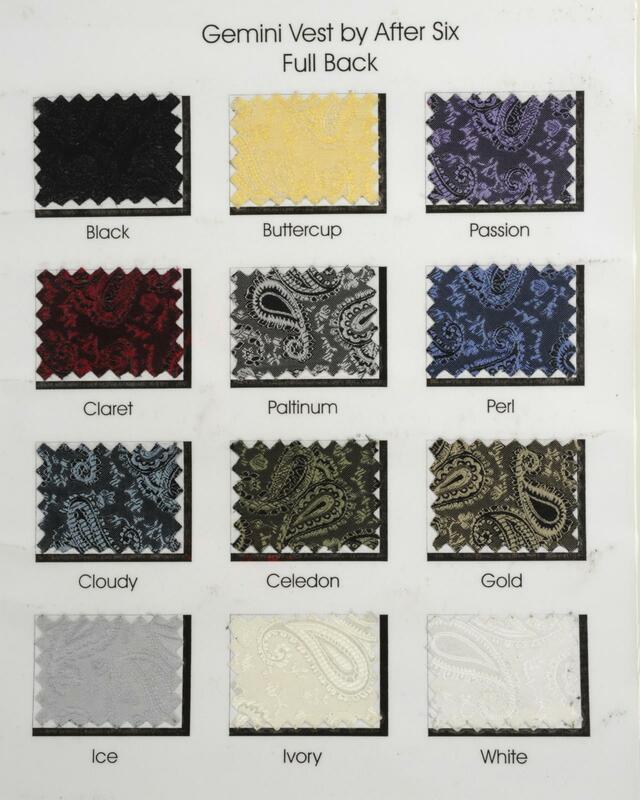 Please be sure to click on each swatch card to view entire collection. 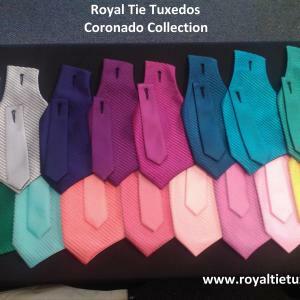 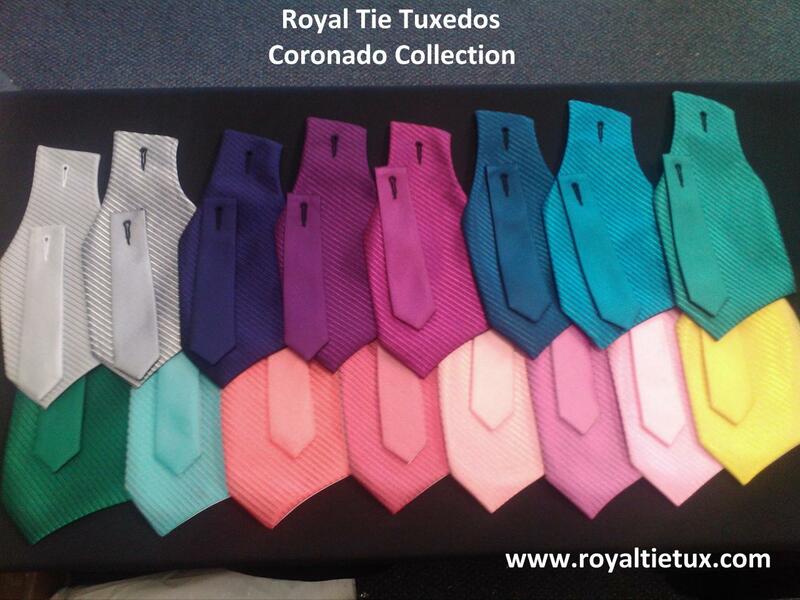 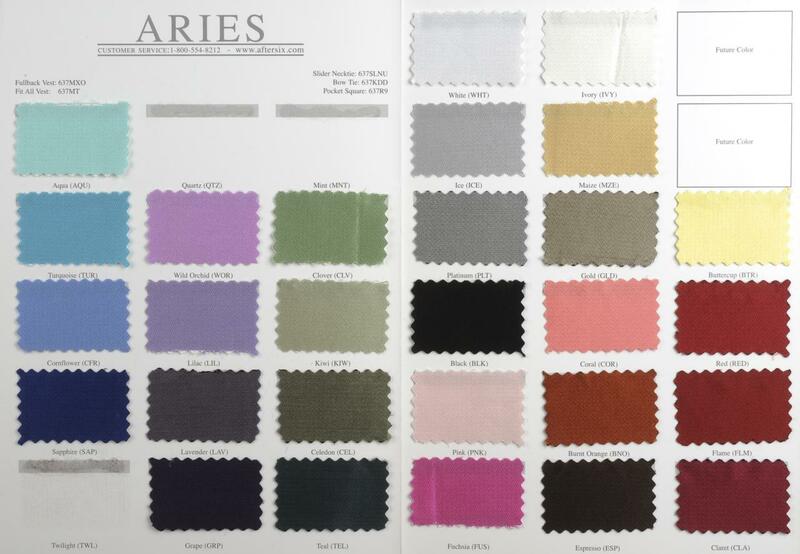 If you do not see the color you are looking for please contact us! 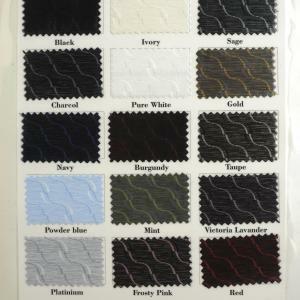 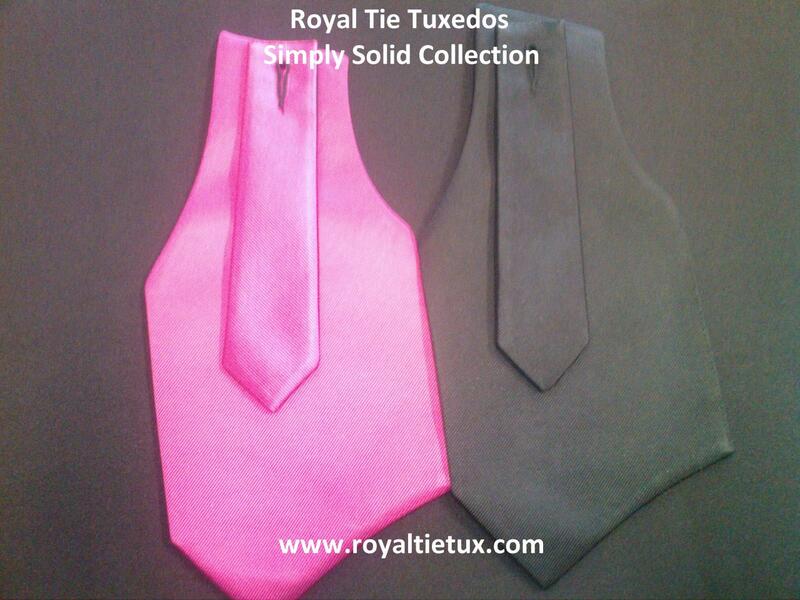 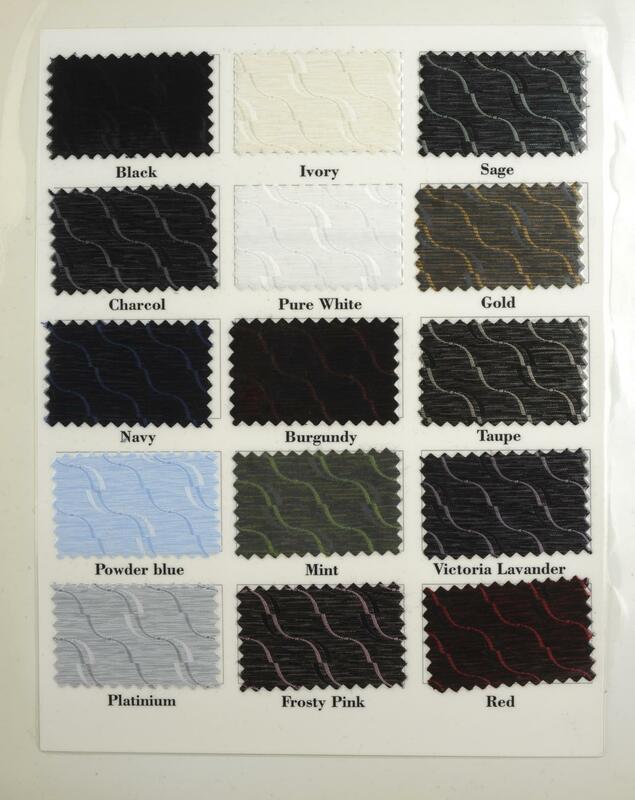 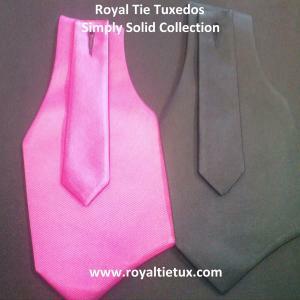 We can work with you to obtain whatever color necessary!